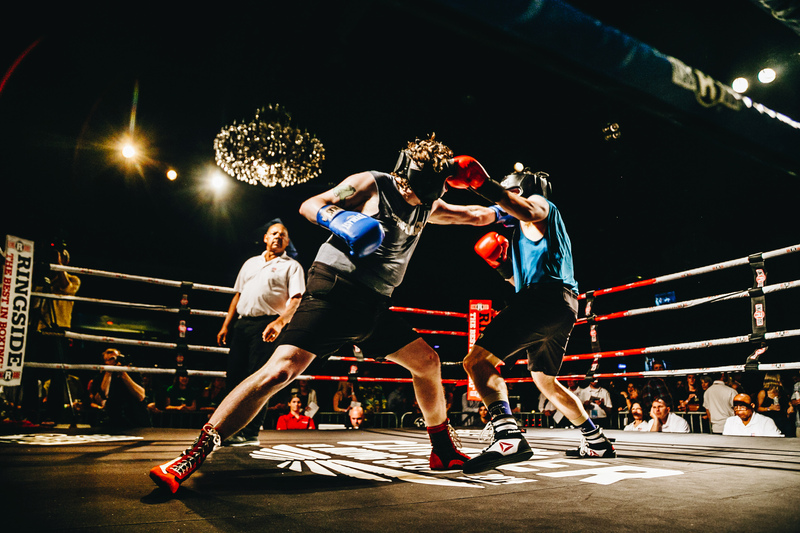 We give everyday men and women the chance to fight back against this terrible disease by training for, and competing in charity boxing events to raise money and awareness. It takes a tremendous amount of courage to step in the ring, and we truly appreciate your willingness to support our cause. Just to be clear, signing up does not guarantee you a fight. Sign ups will run through Tuesday, April 23rd, and we will be in touch shortly after that with whether we were able to find a suitable match.